Disney releases sneak peek, hinting at what might be in store for the 'Frozen' heroine in the second installment. 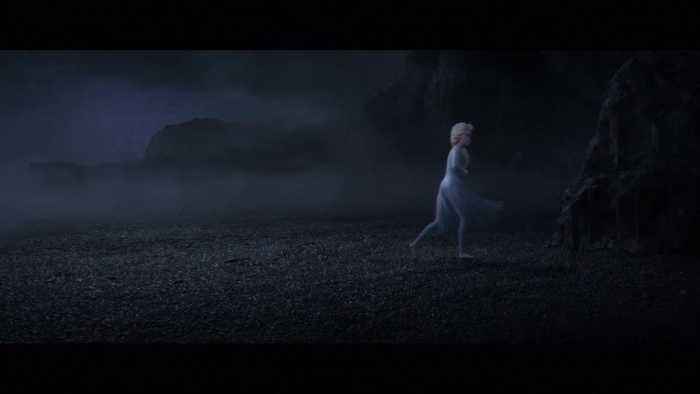 New "Frozen 2" teaser trailer from Walt Disney Animation Studios, the sequel to the Oscar-winning 2013 film, sees Queen Elsa run into giant waves. 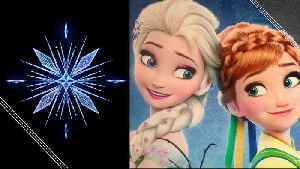 The trailer released on Wednesday (February 13) also sees characters Princess Anna, Kristoff, Olaf the snowman and Sven the reindeer stand side by side with their queen at the end. The film is set for release November 22. This short documentary follows the Kodiak Queen art installation project in the British Virgin Islands, as Richard Branson and a team of artists and philanthropists work to sink a ship from Pearl..